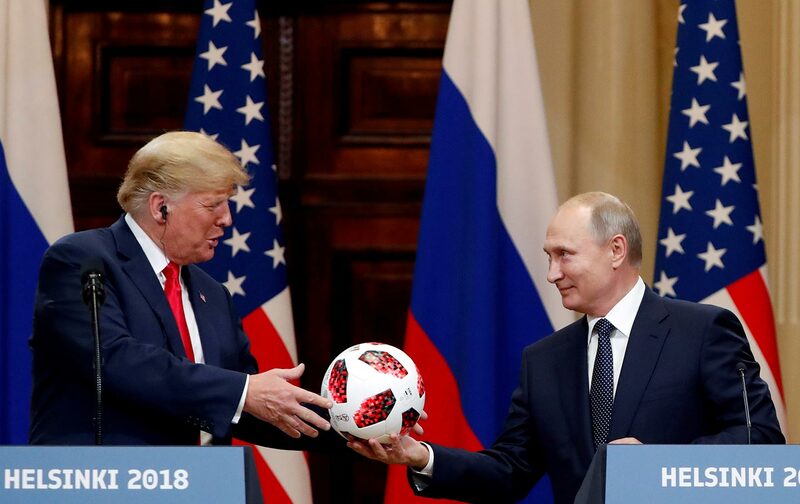 This week we seen the Trump and Putin summit unfold which made waves across all spectrums of dimension. One of the things they discussed was how the oil price was favorable. This clearly puts some common interest across all oil producing nations, and sprinkles some insight on what is to come. There is speculation that this is a priming of the pump of sorts - to float Aramco on a American exchange. Which valued market cap is north of $1 Trillion (USD). This liquidity event would mop up a lot of capital around the world. The investment bankers make out like bandits. Other buzz around the Tech business space tells a more rosy story of oil execs loosening the wallets and spending more lavishly on CapEx. Which means at current levels of roughly $70/barrel ($45/barrel 1 year ago) there is enough profit to reinvest in the business in the form of new hardware and software. The speculation is once oil hits around $100 a barrel, approximately 12-18 months, Aramco will get listed. Who knows if this is accurate, those are the feelings on the streets. The Trump and Putin meeting gave insight on what is important. That sweet, sweet crude.